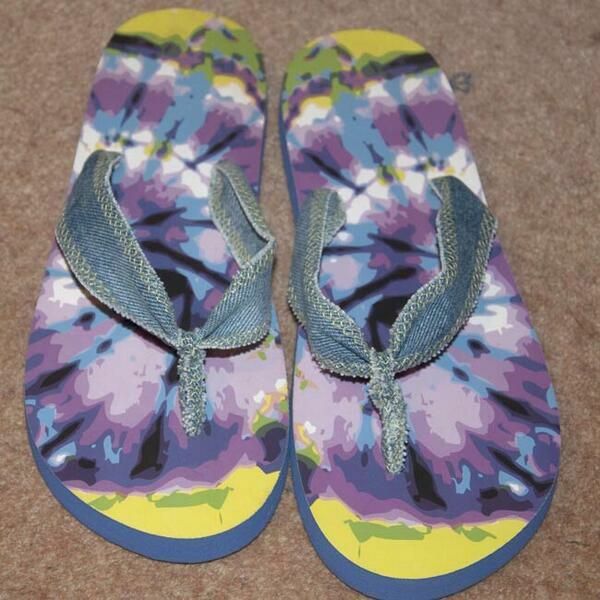 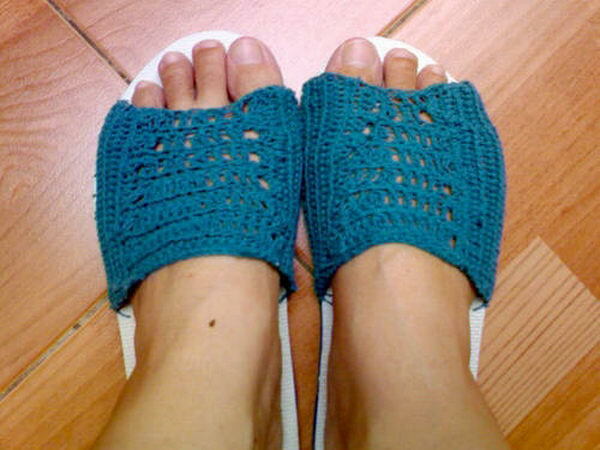 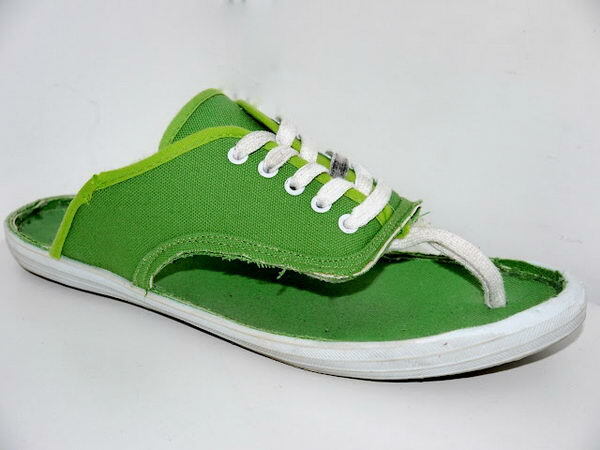 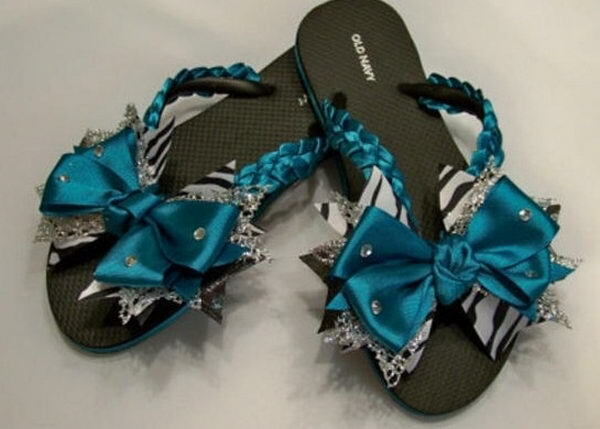 Flip flops are a popular choice among people of all ages, typically worn in casual settings and warm summer months. 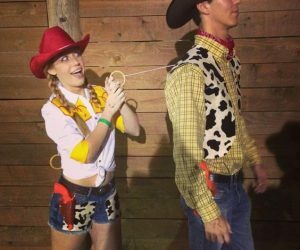 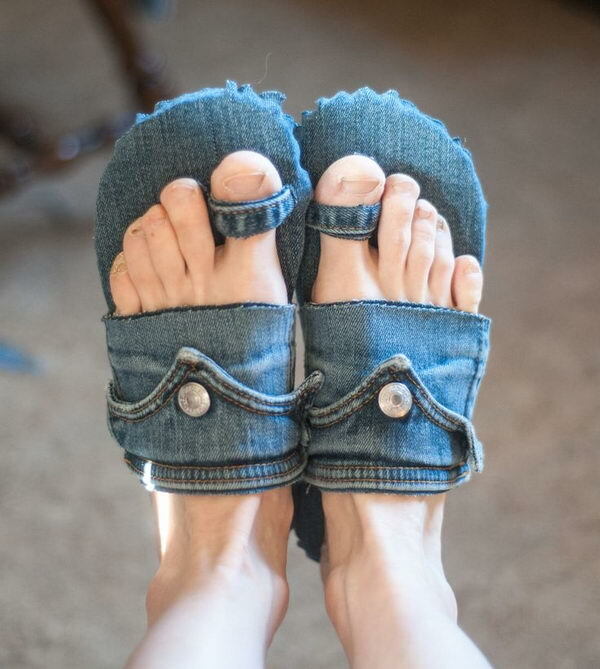 Younger generations tend to feel it’s okay to wear them to formal events, while older generations reportedly feel this is a sign of laziness and choosing comfort over style. 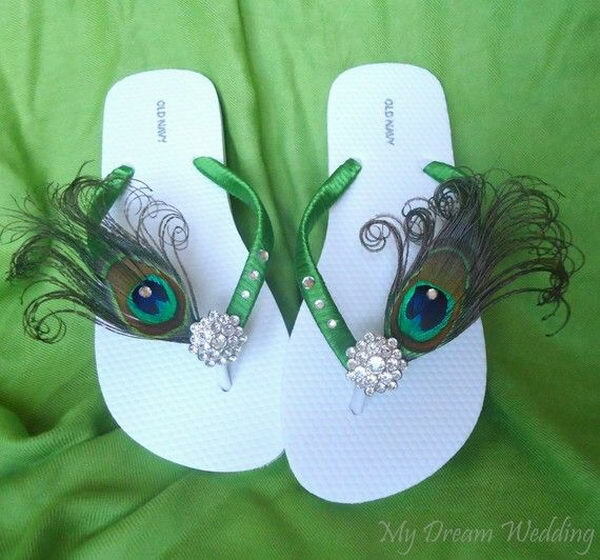 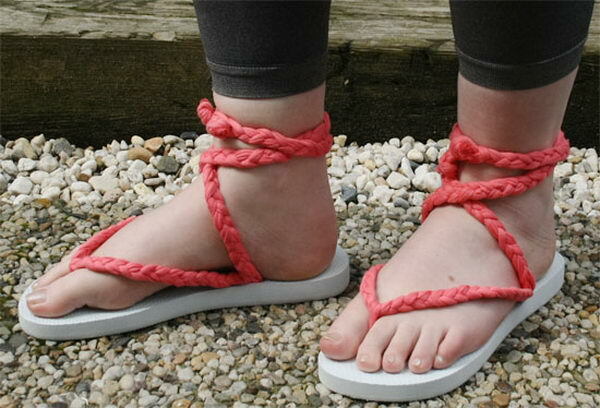 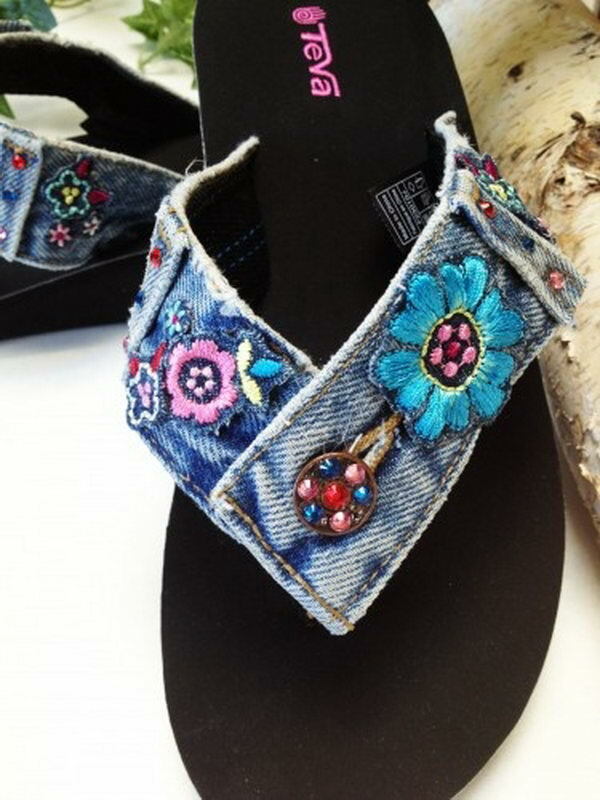 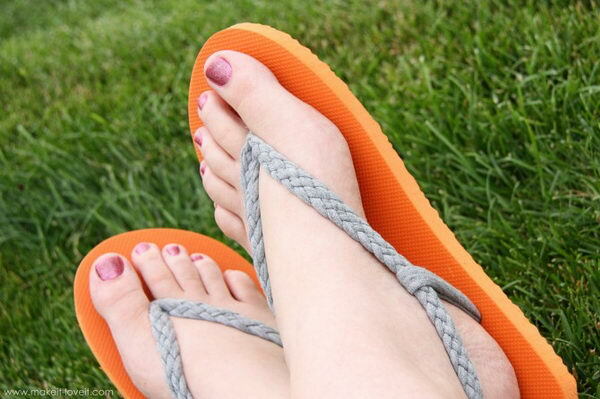 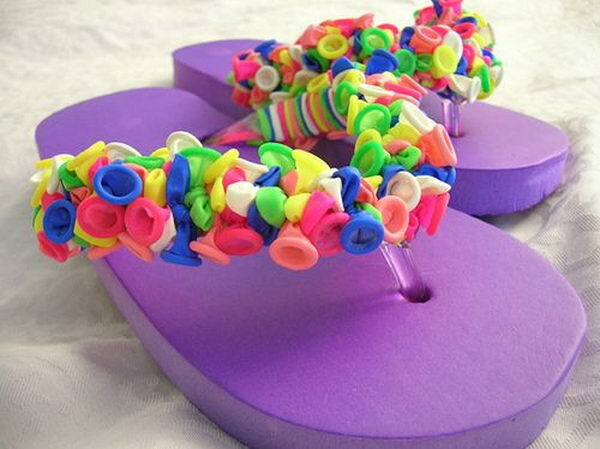 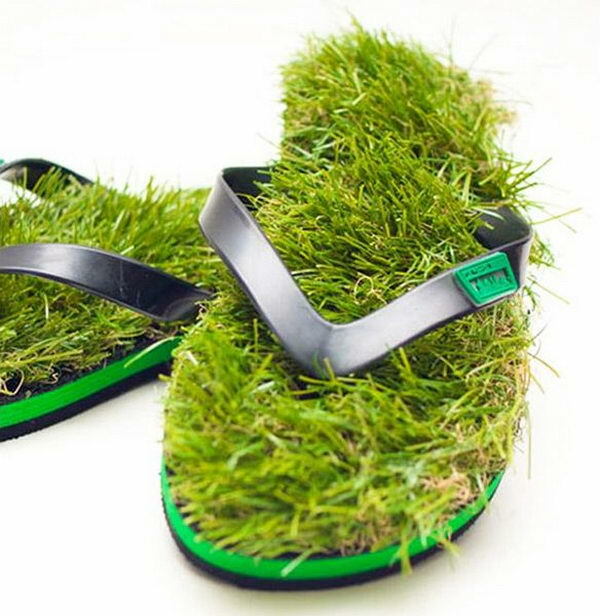 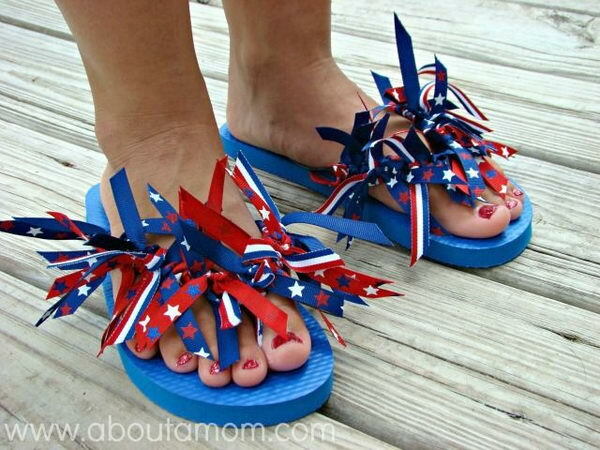 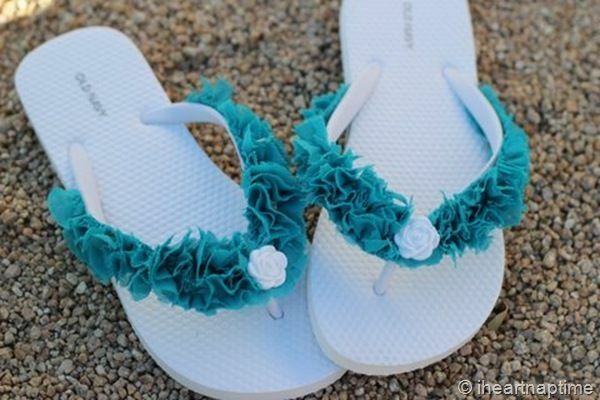 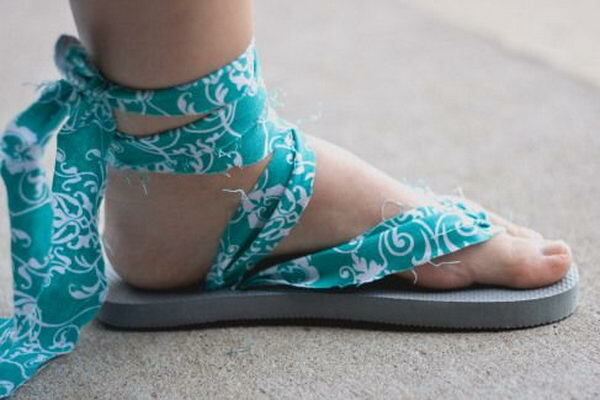 Check out this list of DIY Flip Flop Ideas for inspiration. 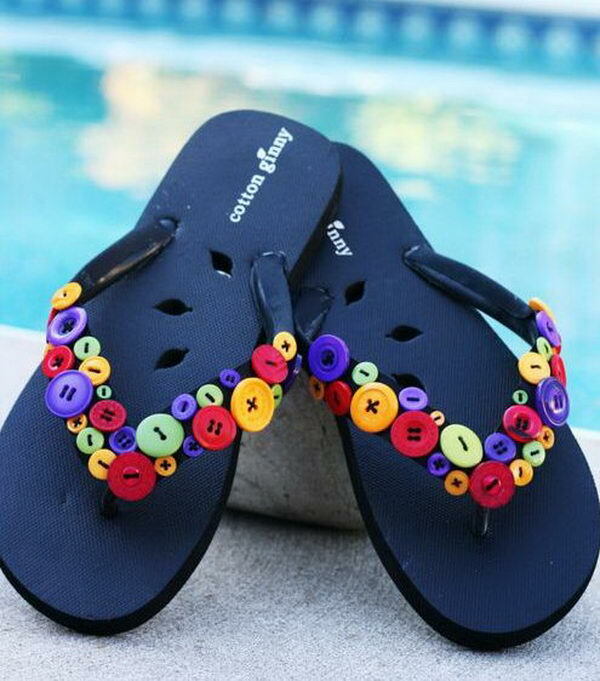 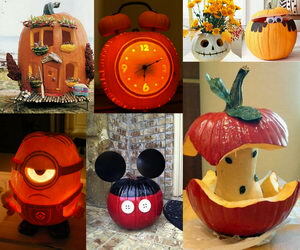 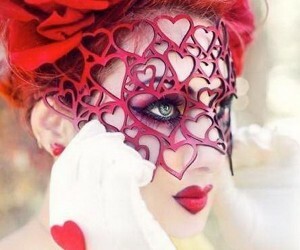 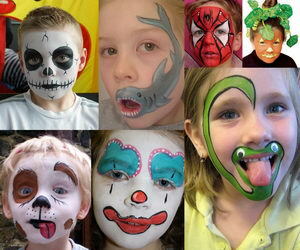 They are fun, creative and easy to make.